The war in Syria has taken a new turn as Israel conducted a series of strikes against what it describes as Iranian targets. 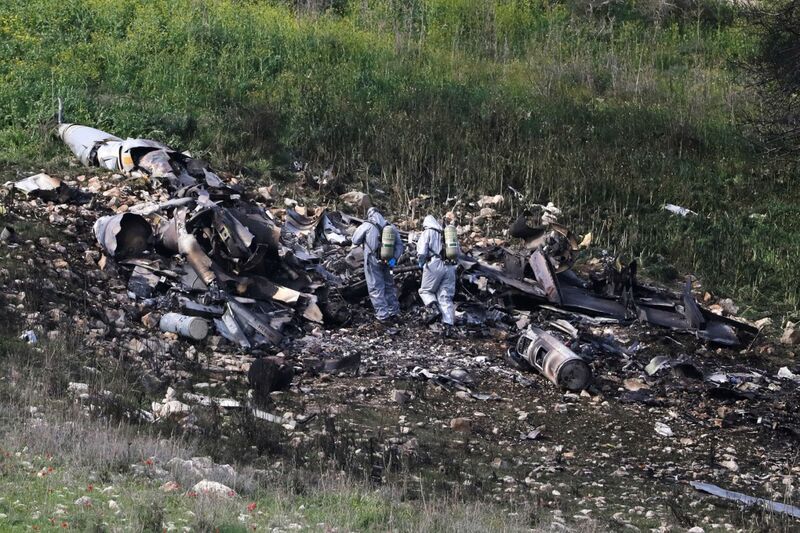 The strike led to a confrontation with Syrian and Iranian forces causing Israel to lose one of its F16 fighters. The strikes were the “most significant attack” of its kind against Syria since the 1982 Lebanon war, senior Israeli air force general Tomer Bar told the BBC. The airstrikes were unleashed after an Iranian drone infiltrated Israel. More than six Syrian and allied soldiers were killed in the operation, a monitor group said. The Israeli army said several of the sites it targeted on Saturday “are part of Iran’s military establishment in Syria,” while confirming that an Israeli fighter jet that was part of a squadron launching the airstrikes on Syria was downed amid anti-aircraft missile fire. The downing of the F16 fighter jet prompted a broad wave of Israeli strikes against a dozen Syrian and Iranian targets in Syrian territory. The pilots were ejected and parachuted inside Israel then evacuated to Rambam Medical Center in Haifa. The Israeli intervention also shows how Syria has become a battle ground for regional powers including Turkey, Russia and Iran which all have forces on the ground in war-ravaged Syria. 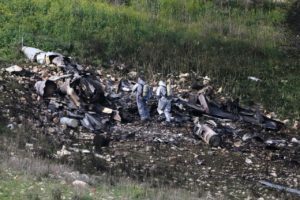 Israel has by the past conducted strikes against Iranian-proxy Hezbollah to prevent it from acquiring or smuggling game-changing weapons into Lebanon. Israeli missiles have also hit what was described as units for the production of chemical weapons by the Syrian regime. Posted by Jaber Ali on Feb 11 2018. Filed under Headlines, World News. You can follow any responses to this entry through the RSS 2.0. Both comments and pings are currently closed.